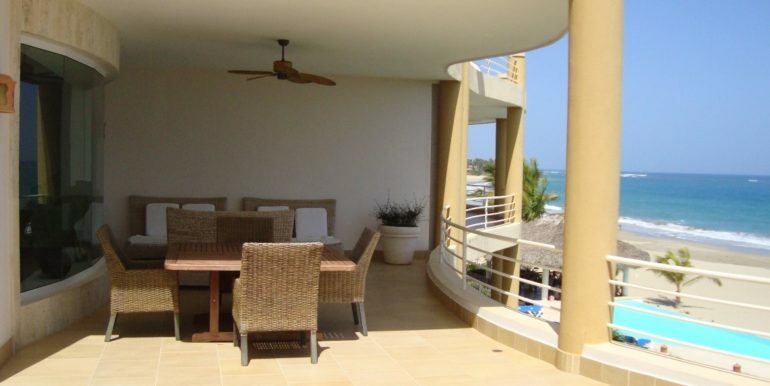 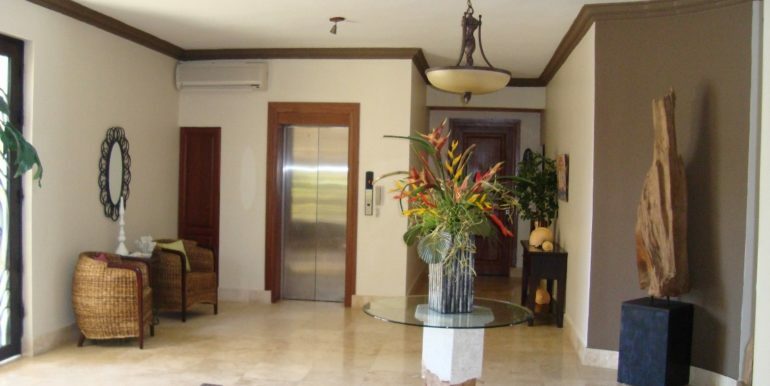 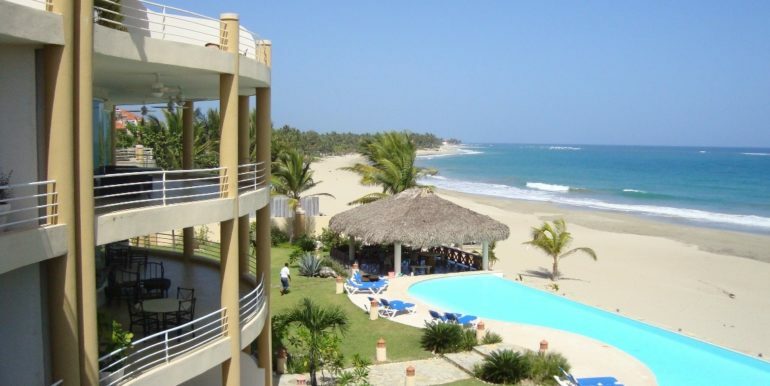 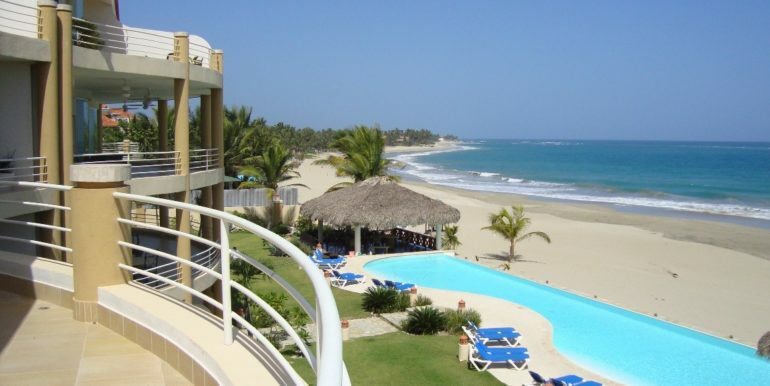 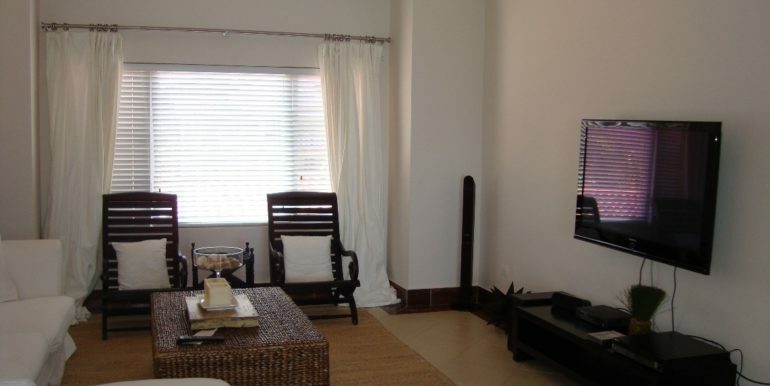 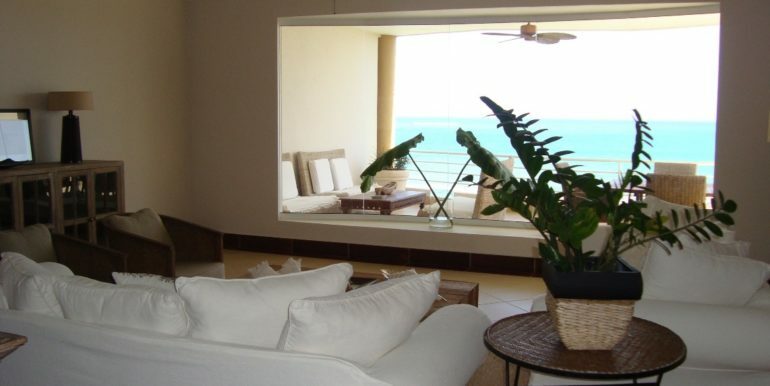 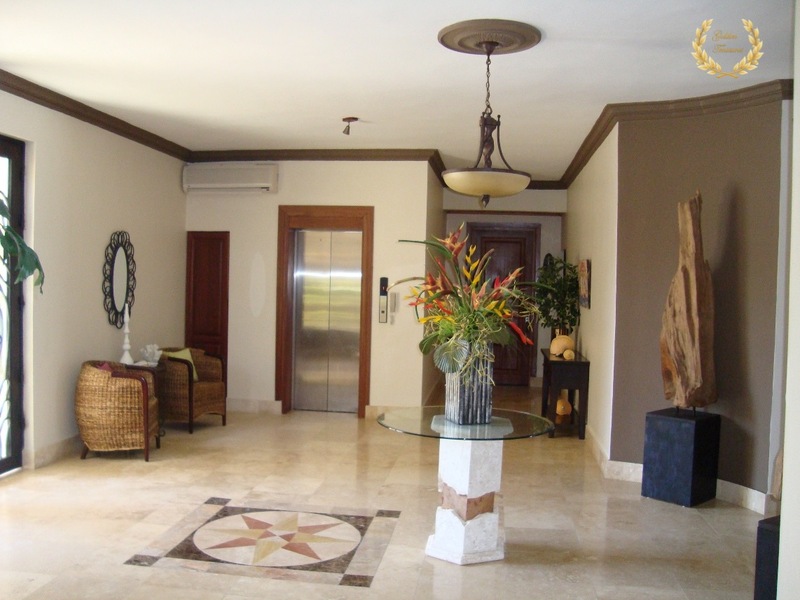 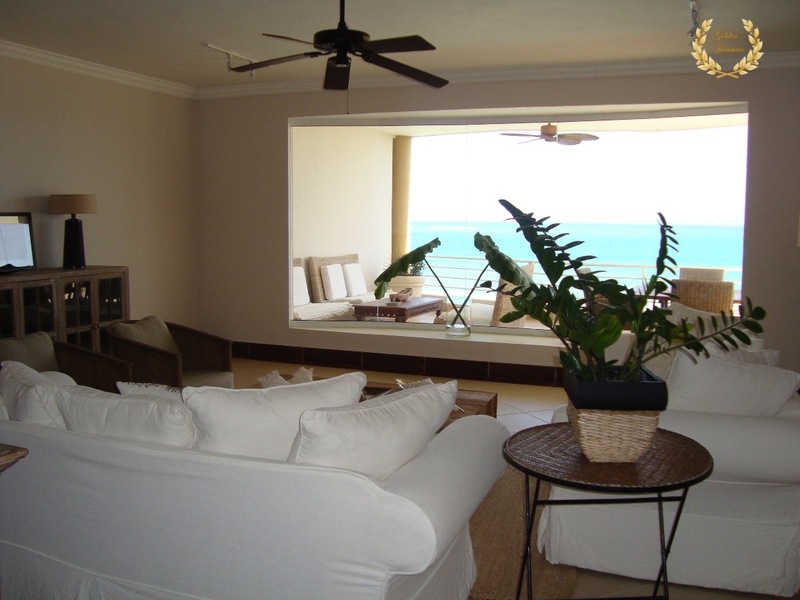 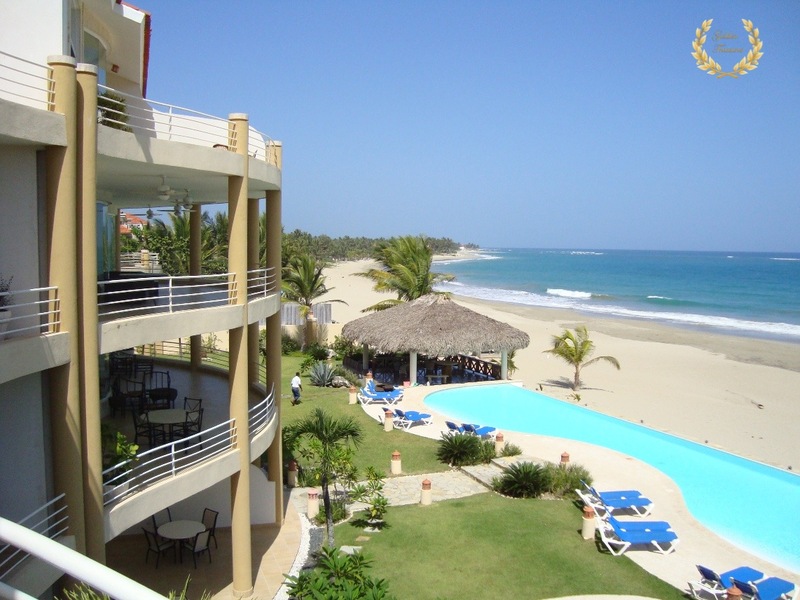 Beachfront Penthouse for rent in Cabarete beach, Dominican Republic. 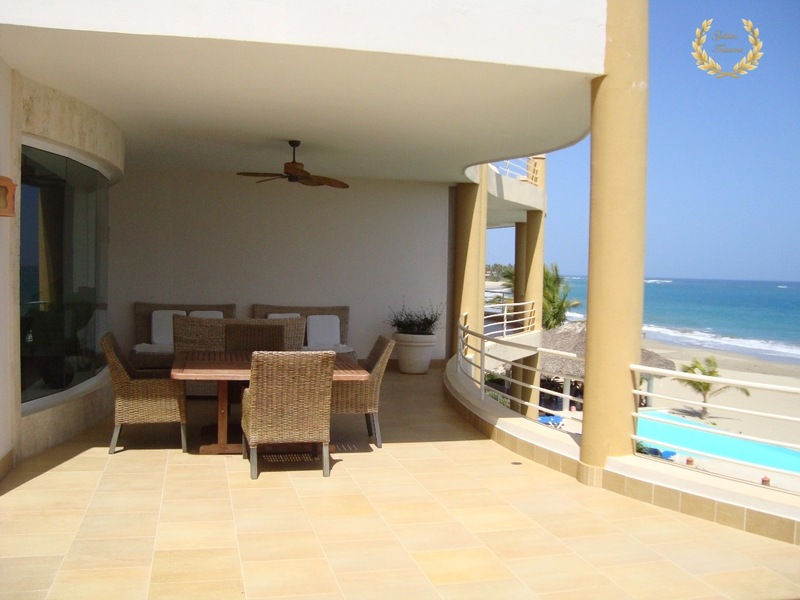 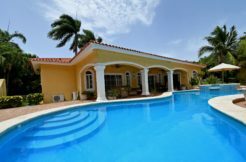 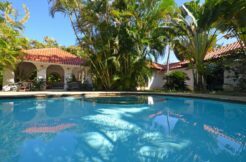 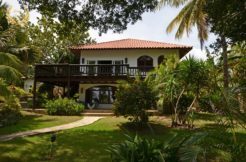 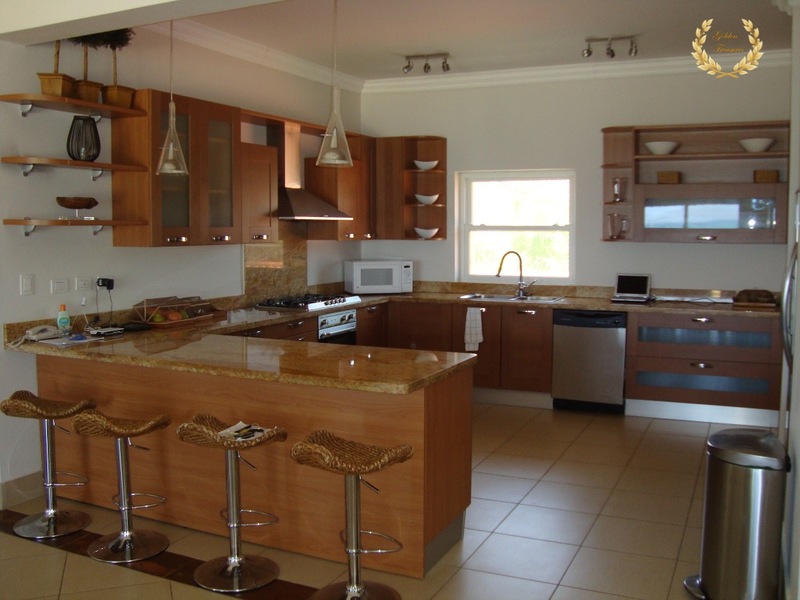 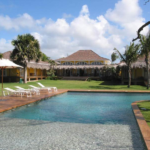 This Caribbean property has sweeping views of the beach and ocean, lavishly decorated. 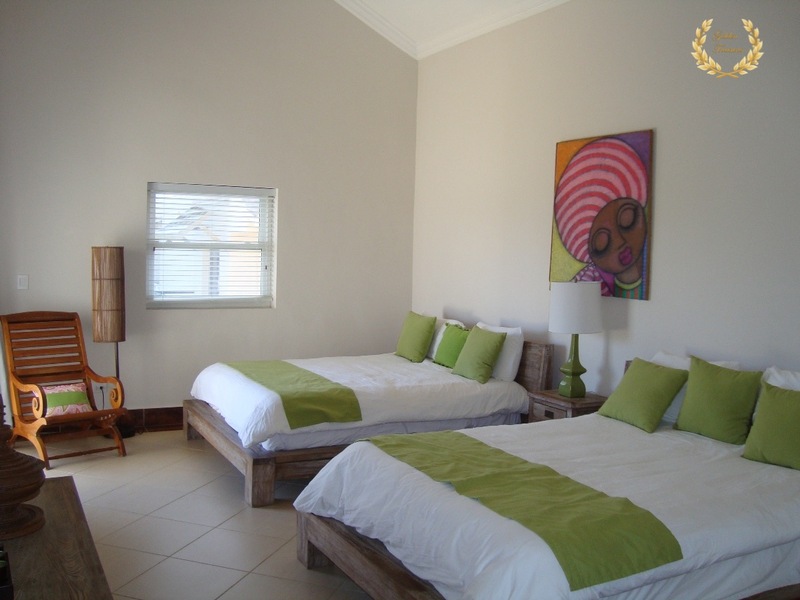 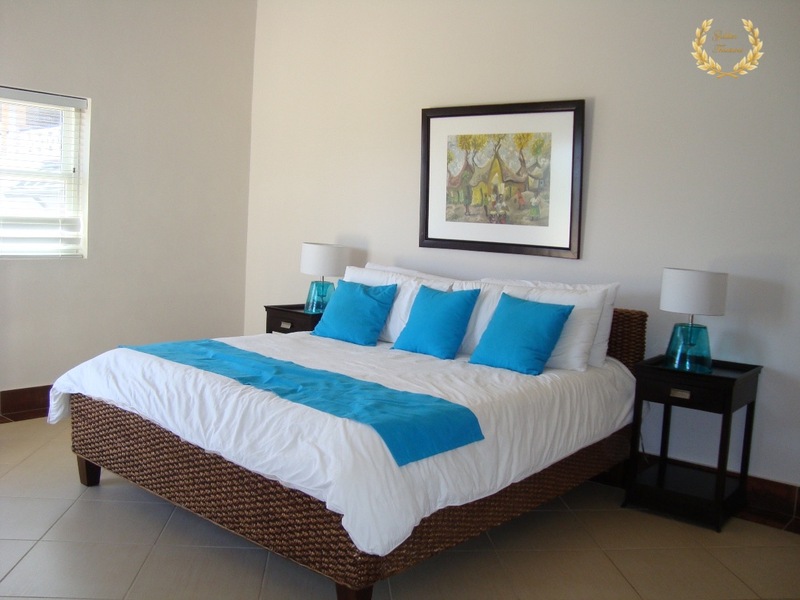 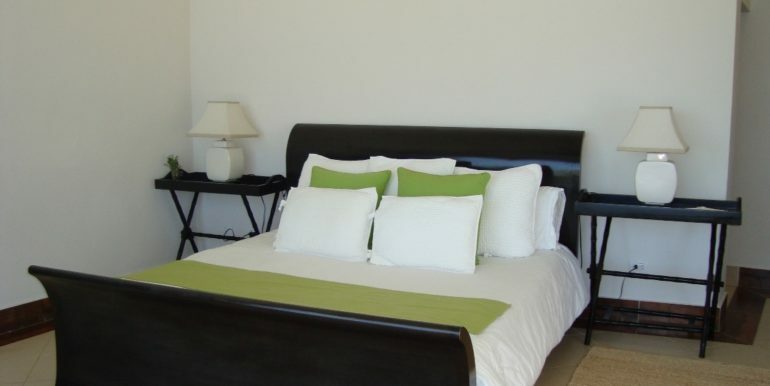 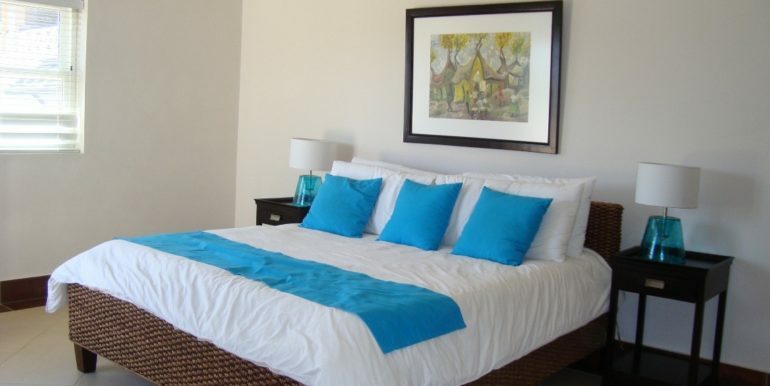 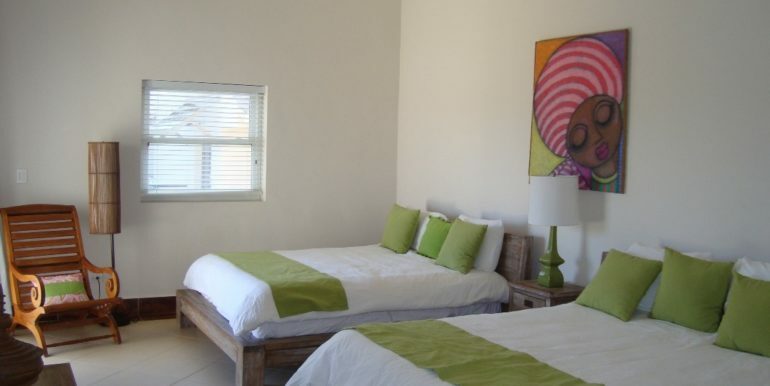 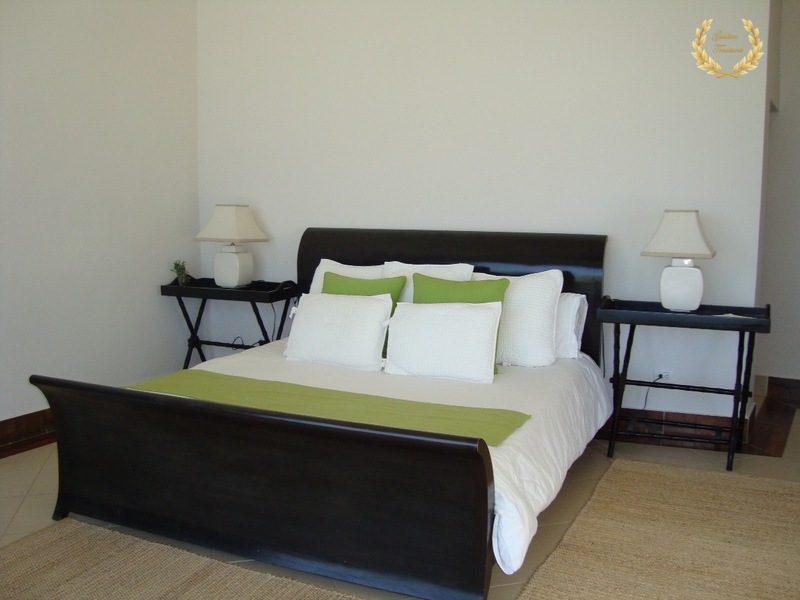 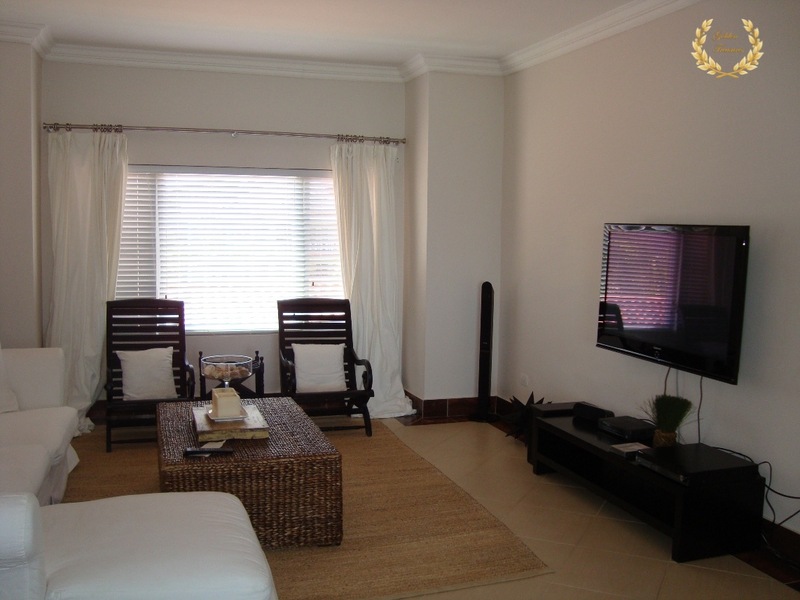 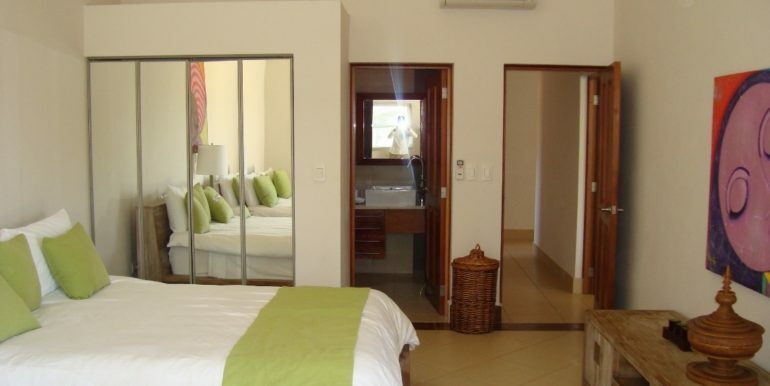 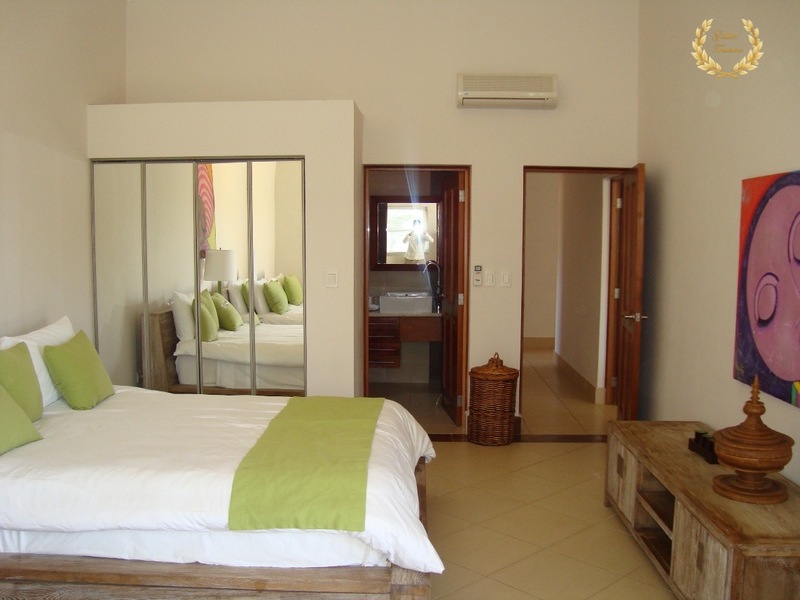 It features 3 ample bedrooms, 1 suite has king size bed, 2 are full size plus one queen bed. 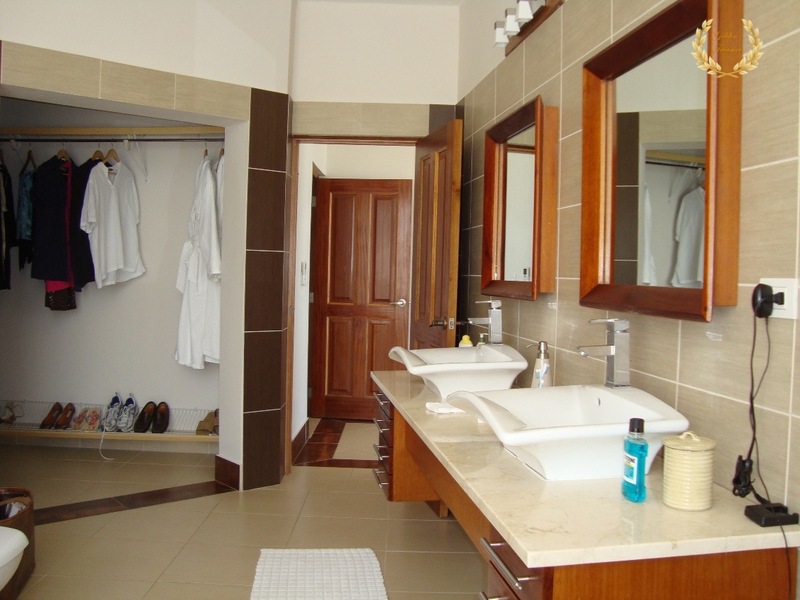 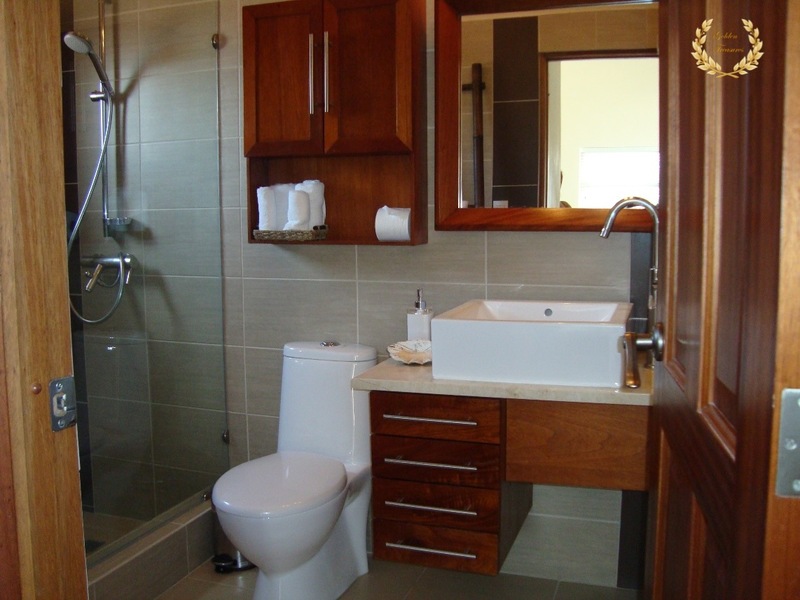 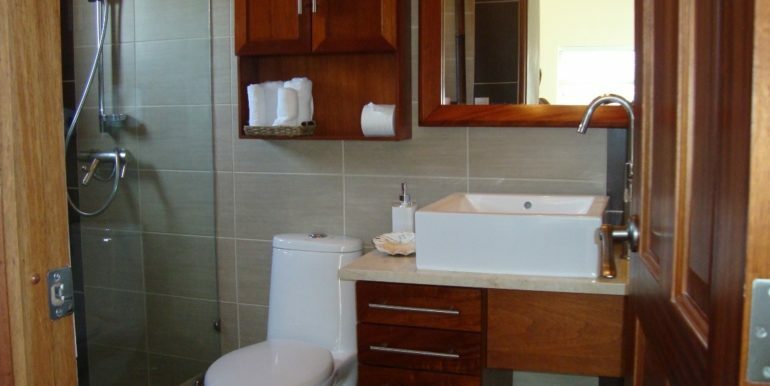 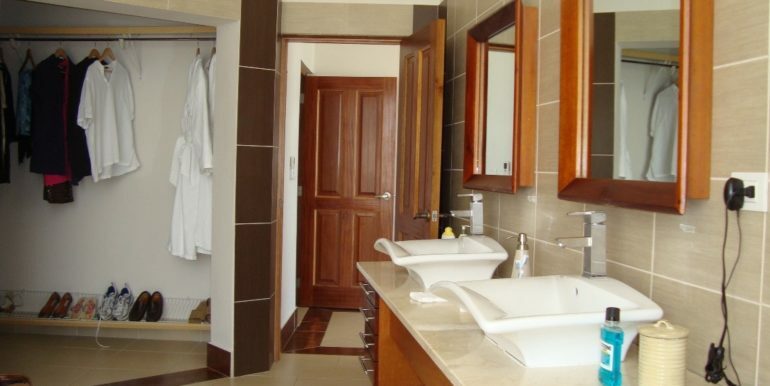 There are 4 bathrooms in the unit, 3 ensuite. 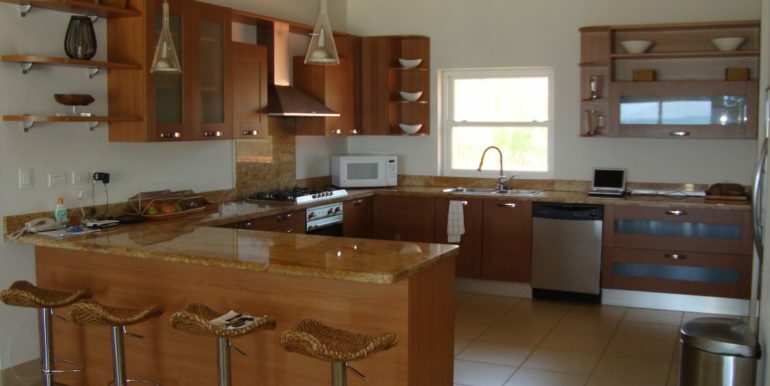 Among its amenities: deluxe gourmet kitchen, flat TVs, cable, Wifi, daily maid service and an excellent location within walking distance to everywhere in Cabarete ( restaurants, cafés, discos, etc.). 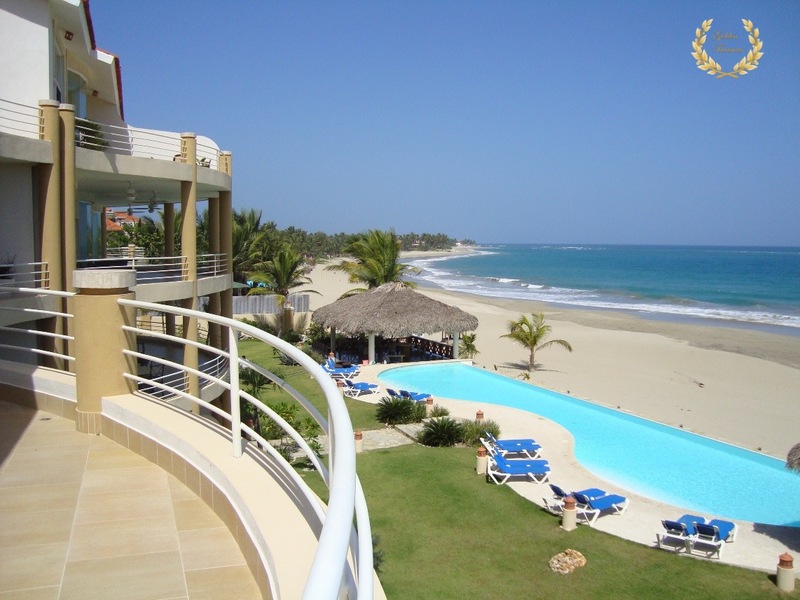 This luxury Penthouse in Cabarete beach offers additional services such as laundry, ironing, chef, car, driver, spa services, and tours. 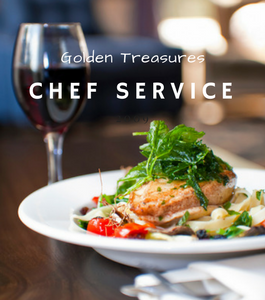 Daily maid service is included in the rental price.